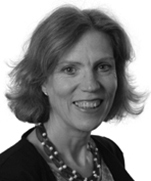 Liz is head of Dentons' Litigation and Dispute Resolution practice in London. She has extensive experience in international commercial litigation and arbitration, especially in the energy sectors, and engineering and construction. She also has experience of rail, IT and disputes arising out of M&A transactions. Liz advises a number of major oil and gas companies on arbitration, litigation, expert determination and mediation on a range of matters, including the price of oil, gas and LNG, pre-emption, issues under production sharing contracts and concession agreements, cost sharing, JOA disputes, sales, transportation and trading agreements. She has experience of international arbitration around the globe and under the ICC, LCIA, UNCITRAL Rules, as well as ICSCD. Multinational energy company: Advised on a dispute between participants to a series of joint operating agreements arising from an agreement to buy part of another participant's interests in several associated oilfields in Africa. The claims gave rise to complex issues regarding pre-emption rights, contractual interpretation and potential implied terms to avoid an otherwise insuperable deadlock within the joint venture. Two multinational energy companies: Acting on claims under a joint operating agreement (JOA) relating to a hydrocarbons block in Central Asia in an ICC arbitration. The claims concerned the operation of the forfeiture provisions in the JOA, the enforceability of which has long been a matter of debate under English law. Before a very eminent tribunal, the client's claims for specific performance of the forfeiture provisions succeeded, along with a related claim for payment of the unpaid cash calls that had given rise to the default. International energy company: Successfully advised on an expert redetermination under a unitisation agreement regarding development of a highly valuable hydrocarbons fields in Africa. Multinational energy company: Acted successfully in a claim brought in arbitral proceedings under the ICC Rules seated in Geneva. The client sought and obtained specific performance of its joint venture partner’s obligations under a joint operating agreement relating to an oil block offshore Nigeria. Multinational energy company: Acting for the operator (claimant) in an ICC arbitration in Paris seeking to recover costs from the other participants in a joint operating agreement for hydrocarbon exploration offshore Brazil and defending allegations of gross negligence. Oil and gas company: Instructed by an oil and gas company in a dispute heard in the US Courts as to the creation of legal and equitable interests in North Sea petroleum licences, in particular the issue of whether US "production payments" could be created. LNG production company: Acting successfully for the seller in three separate price reviews (two seeking a price increase; one defending a claim for a price reduction) under three long-term LNG sale and purchase agreements for sales into Western Europe, culminating in a series of separate London arbitrations under UNCITRAL Rules. 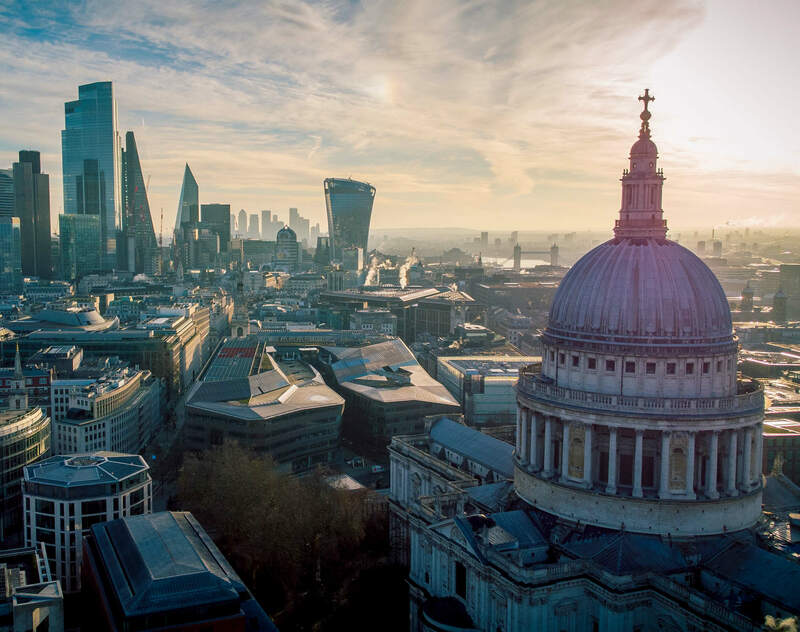 Train Operating Company (and its shareholders): Advising on possible variation claims against the DfT/SoS under its Franchise Agreement and negotiations regarding the re-structuring of the franchise. for a railway franchise on a dispute regarding the reimbursement of costs relating to an abortive franchise competition. Train manufacturer: Acted on damages claims for breach of contract and negligence in excess of £100 million following a derailment causing damage to the station and train and personal injuries. The claims involved detailed technical evidence including on design, fatigue, loading and transmission systems. UK electricity supplier: Advising on a price control decision by an energy regulator and the possible bases for challenging that decision. Mauritian Telecommunications Company: Acting in a US$400m claim against a Southern African State following the expropriation of its shareholding in a nationalised telecommunications company. Chambers UK 2019: Sources describe her as a "very effective disputes lawyer" and "a delight to work with." Chambers UK 2018: "Head of the litigation and dispute resolution practice Liz Tout has extensive experience in commercial litigation, international arbitrations and mediations arising in the oil, gas and LNG areas. She typically handles pricing, construction and contractual disputes in Africa, Europe and Asia." Chambers 2018: "Very effective disputes lawyer" Elizabeth Tout routinely represents oil and gas companies in international cases, with a particular focus on pricing and technical disputes. Sources describe her as "a delight to work with." Chambers UK 2017: "Liz Tout heads the firm's disputes team and brings a broad range of commercial litigation and arbitration expertise to her practice.